Thirsty? 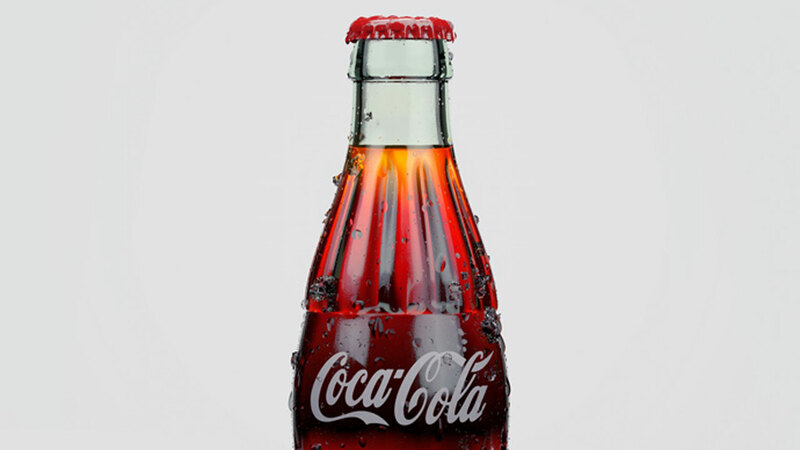 This free Coca-Cola bottle looks so real, complete with condensation. 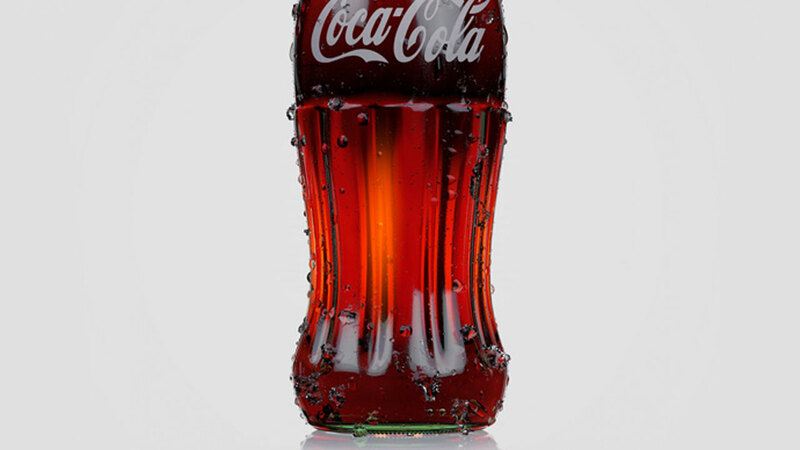 Found on CG Terminal and created by WaldemarArt Design Studio, this realistic 3D model and scene of a Coca-Cola bottle with water drops and condensation is yours for free. Please note: VRAYforC4D 1.9 is recommended to render this scene. 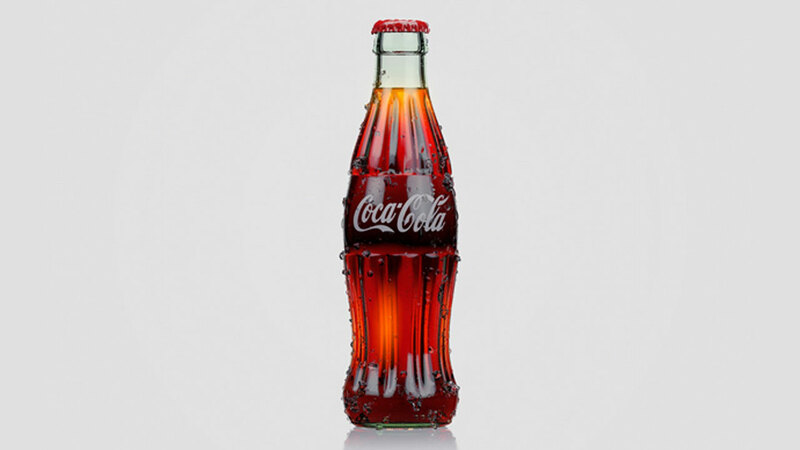 Download the 3D Coca-Cola Bottle model here.